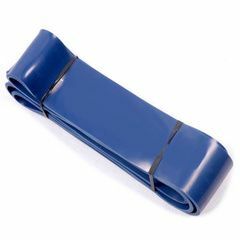 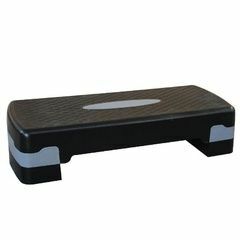 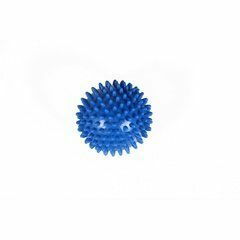 Great for for strength, flexibility and rehabilitation. 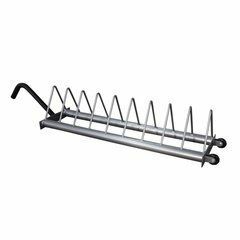 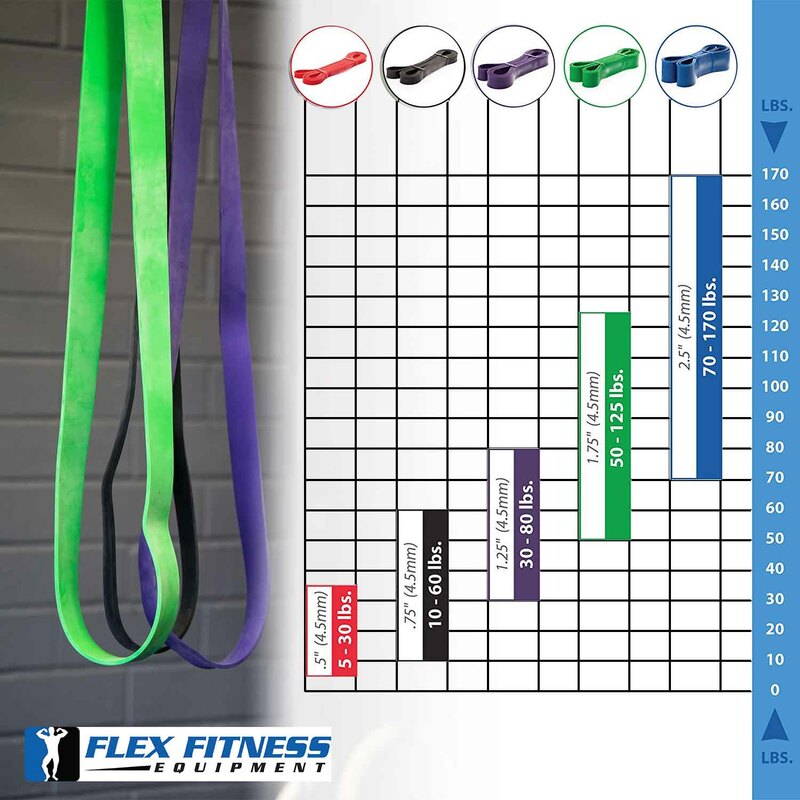 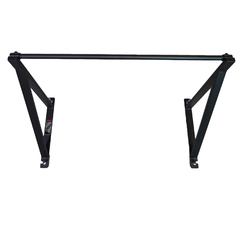 Ideal for assisted chin-ups pull ups, powerlifting, stretching, spine de-loading, group training, out door training or exercising while traveling. 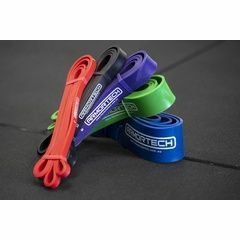 Also known as Strength Bands. 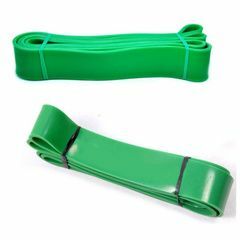 Band is brand new in packaging. 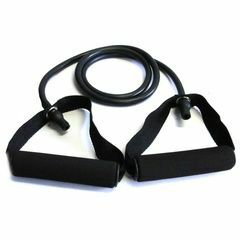 Ideal training tool for any Personal Trainer or athlete. 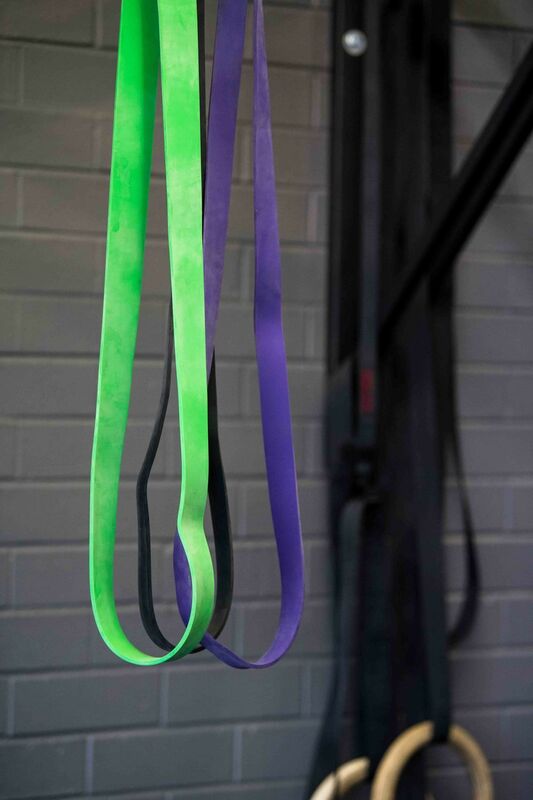 Any workout routine will benefit with the addition of this total body sports accessory. 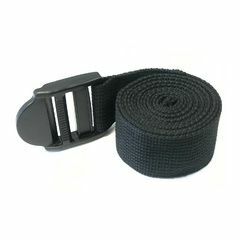 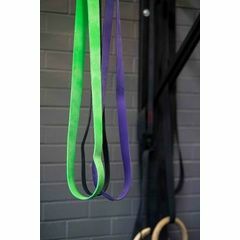 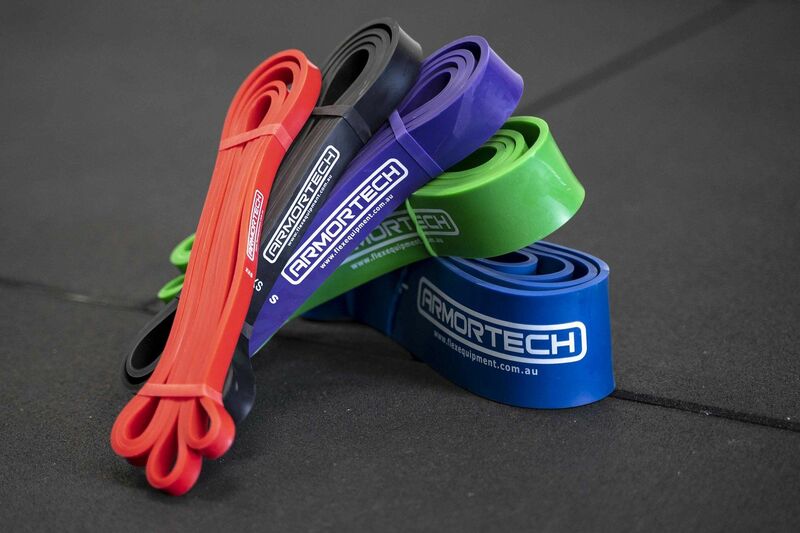 These top quality power bands are durable and will stand up to the most rigorous of workout routines. 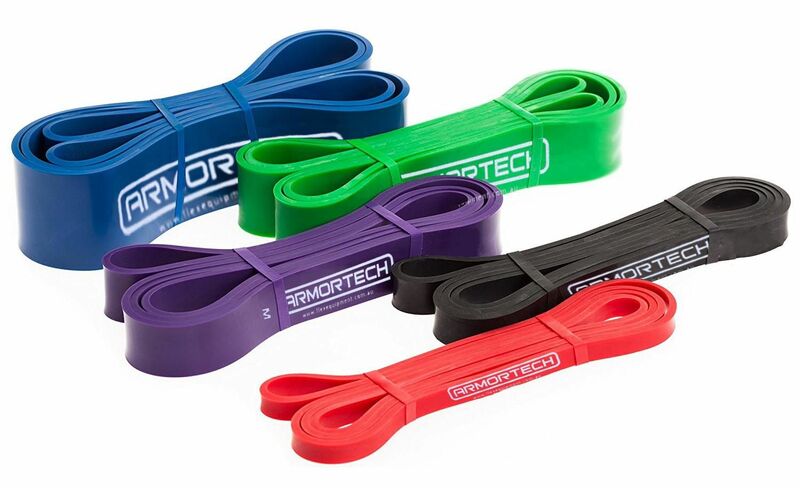 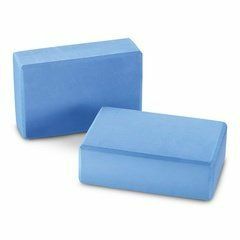 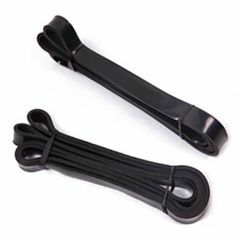 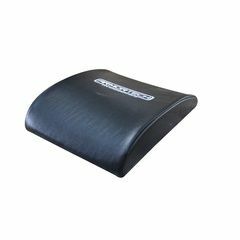 Their commercial grade construction from layered latex and a unique slow-cure laminating process provide ultimate strength and long-lasting reliability. 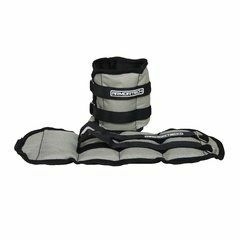 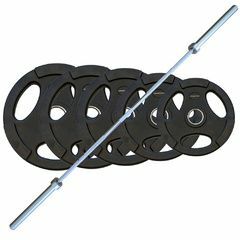 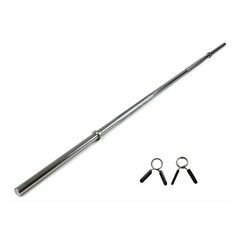 Quality feel and nice strength, use these for my front squats and leg workouts.